Birthday / Age / Date of Birth / DOB March 02nd 1996. As of 2019, she is around 23 years old. 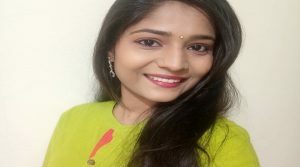 Hemal Ingale is an Indian actress who has worked in the Telugu and Marathi Film Industry. She started career in Modelling after completing graduation. As a beauty queen, She won many beauty queen paegents like Miss India Exquisite(2016-17) – Queen for a Cause, Miss University India and Miss Earth India fire 2016. 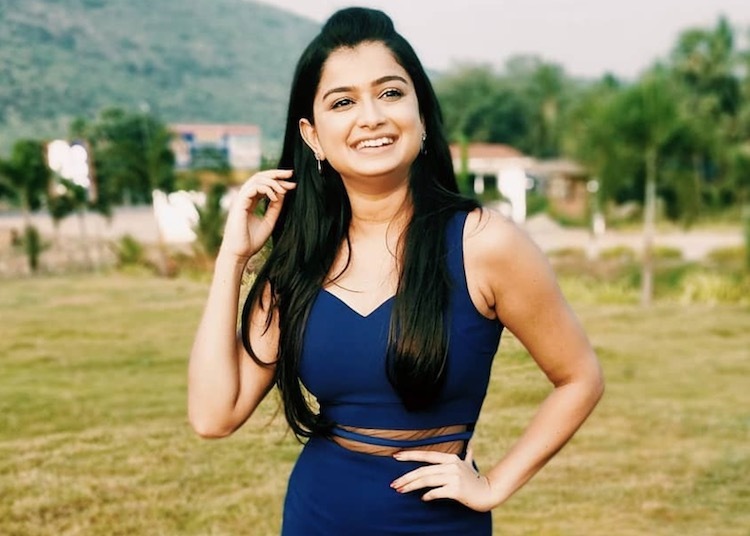 Hemal Ingale was born on March 02nd 1996, in Kolhapur, Maharasthra. She was born to parents Dhanashri Ingle & Devendra Ingle. Hemal Ingale is an athelete, trained Belly dancer, narrator and also trained in Martial arts form from Maharasthra Mardani Khel. Her Beauty paegent coach is the Founder of The Tiara Pageant Training Studio, Ritika Ramtri. She did her schooling in Holy Cross Convent High School, Kolhapur. She completed her Junior College in Dr. DY Patil Shantiniketan Kolhapur. She completed her graduation in BA in Economics from Ferguson College, Pune. Currently she is pursuing a MSc degree in Quantitative Economics. While pursuing college, she was inclined to field of modelling and participated in multiple beauty queen paegents. Hemal got a breakthrough in Telugu Film Hushaaru youthful comedy entertainer movie. 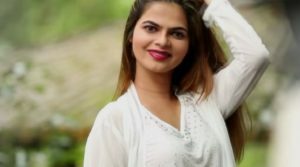 She made her acting career debut in the Marathi Film Aas. She has worked in Bandhan Ceramics ad . 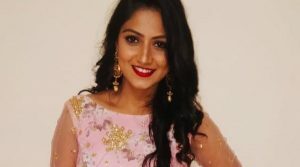 She will be seen in Sachin Pilgaokar produced film Ashi Hi Aashiqui opposite Abhinay Berde which will be released in March 2019. Her favourite color is Pink. Her role model is Priyanka Chopra because Priyanka journey is also started with modelling to Bollywood. If not Actress, She would have become an Economist as she had completed her studies in it. Her favorite hobbies are Dancing and reading. 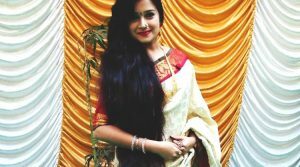 Her official instagram id is @ihemal & she has over 50,000 followers there. Marriage & Wedding / Husband / Engaged / Partner See Details Above.